14 of the top 20 albums this year were reissues. Sales of vinyl records are at their highest level since 1991, reports the BPI, with 4.1 vinyl albums sold in the UK in 2017. 14 of the top selling albums of the year were reissues, with Amy Winehouse’s Back To Black making the top 5 for the third year in a row. 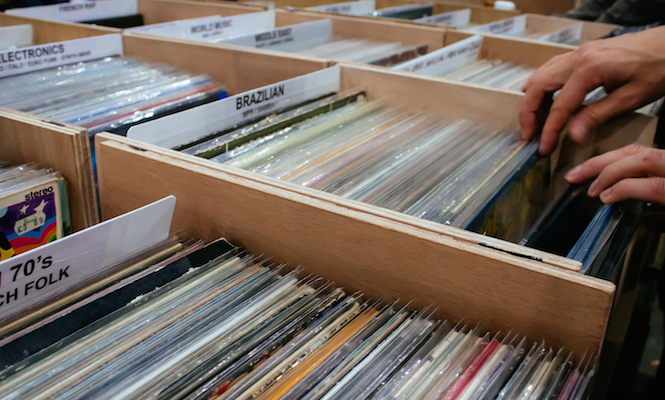 Vinyl now accounts for roughly 3% of all music consumed, including digital, streaming, and physical releases. The list of best selling records may be divided by a little too much Sheeran for our liking, but hey, baby steps. Check out the top albums sold in 2017 below, via Official Charts.